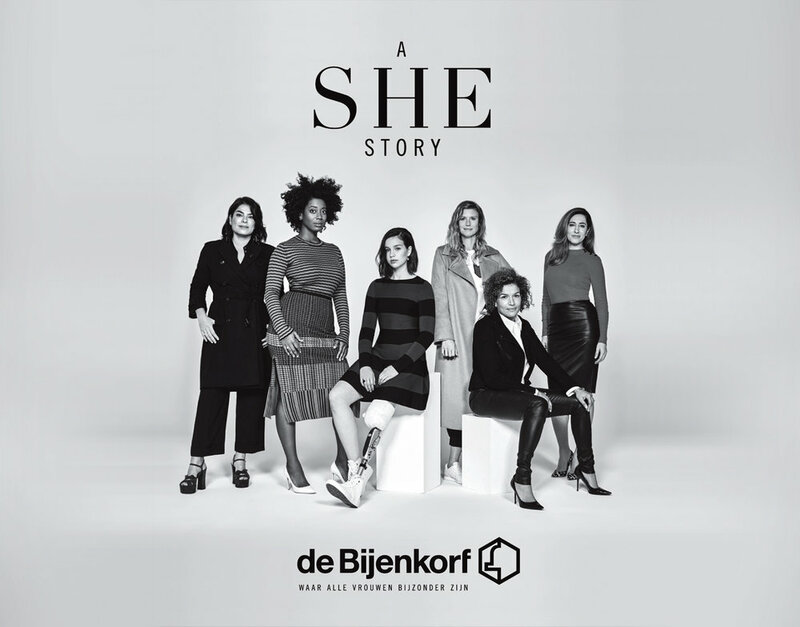 Art direction and design for a seasonal campaign for de Bijenkorf, celebrating women from all walks of life. An activation component was integral to the campaign. A dedicated platform showcased female entrepreneurs so they could jumpstart their brands in de Bijenkorf. Mr Pen is a designer and art director living and working in Amsterdam.